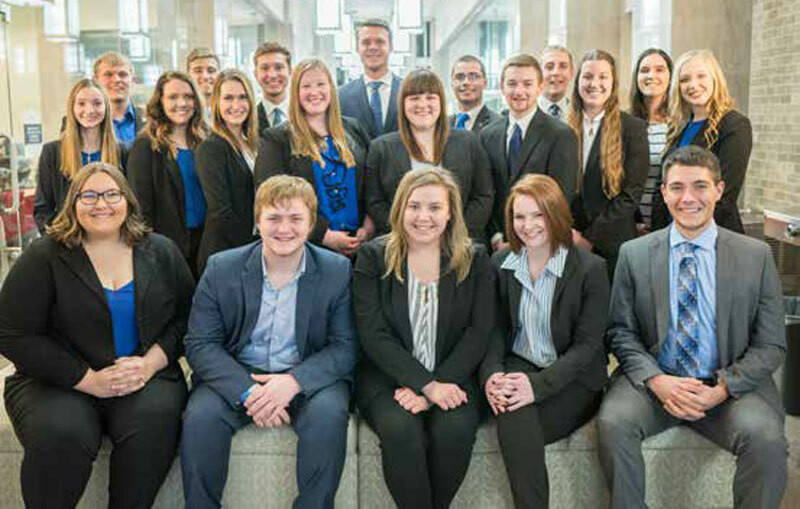 A big congratulations to the Indiana State University team, VicTree Insurance, for placing 1st in the College Agency Management Competition! 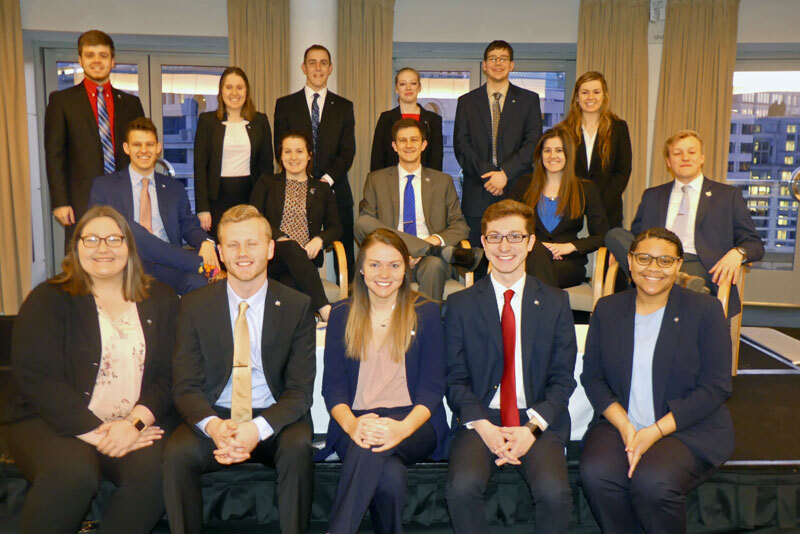 Kudos to the team members: Christopher Graman, James "Jak" Kramer, Seth Payton, Erika Perry, and Evan Rogers for your fantastic performance and hard work during the four week virtual competition! A huge thank you to our corporate sponsor, Westfield Insurance, our agency mentor, Steve Danielson at ONI Risk Partners, InVEST, the Big "I" Diversity Council, and PriSim. 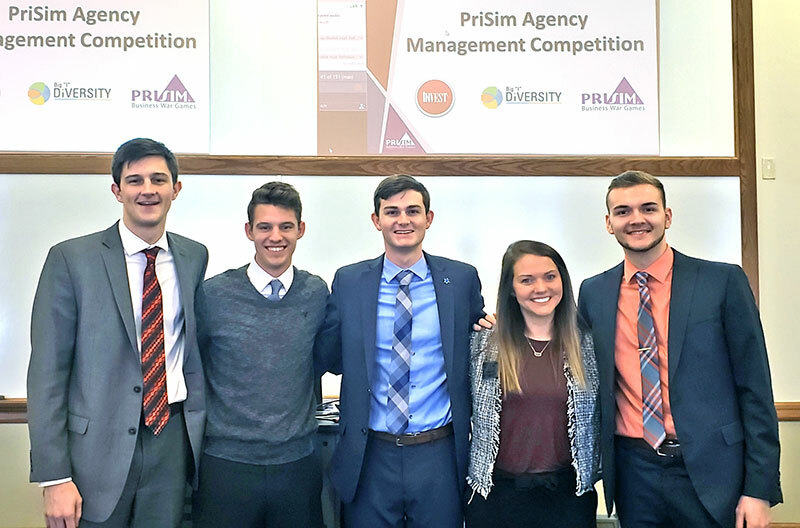 During the past month, students input their agency's business decisions into PriSim's agency management platform taking responsibility for strategy, carrier and customer management, source management, staffing, sales and financial statements. 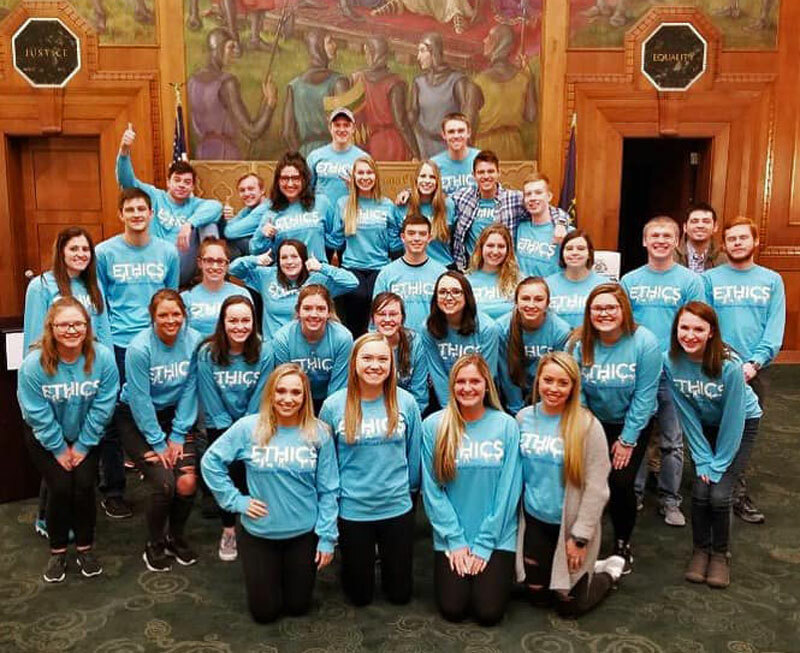 Thanks to funding provided by participating Big "I" Diversity Council company sponsors, the top three teams will receive a trip to the Big "I" Legislative Conference May 8-10, 2019 in Washington, D.C. The 15th Annual Insurance Public Policy Summit, Common Goals & Divided Government: Insurance Public Policy After the Midterms, co-presented by Networks Financial Institute at Indiana State University and Faegre Baker Daniels took place on Wednesday, March 6, 2019 at the Ronald Reagan Building and International Trade Center, Washington D.C. Networks Financial Institute and Faegre Baker Daniels collaborate to support dialogue and innovation in the evolving financial services marketplace. 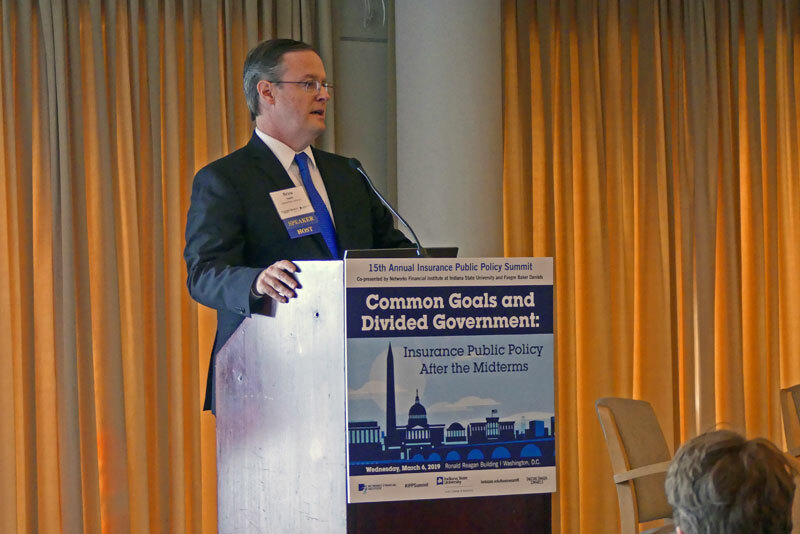 The Insurance Public Policy Summit has earned a reputation as one of the most engaging and thought-provoking annual events for the financial services sector, and 2019 was no exception. 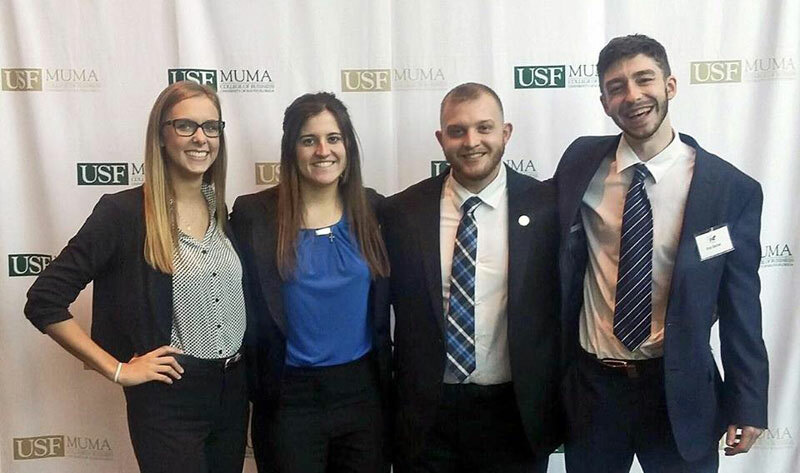 Allison Crick recently led teammates Hannah Davis, Andrew VanDenburgh, & William Shostrand at the Selling with the Bulls Intercollegiate Competition at the University of South Florida. 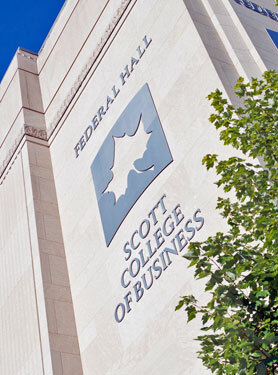 It included aspects of sales such as email, cold calling, web meeting, elevator pitch, and in-person sales pitches.